Melbourne Tennis Month is an initiative run by Tennis Victoria which aims to get new, existing and returning tennis players on court for a free hit following the Australian Open.  This year, Tennis Victoria has partnered with 28 local Metropolitan Melbourne Councils and has 150+ clubs registered offering over 300 free tennis events through the month of February 2019. So…feeling inspired by the Summer of Tennis? Search through over 300 free events in Melbourne, sign up and get on court!